Your first year of hosting is free and includes one years domain name registration (subject to your preferred domain being available) with all packages. Once year one is up, you pay a one off yearly fee of £149 + VAT for combined hosting and renewal of your domain name. The domain name of your choice (subject to availability) is included FREE in your package. Once you renew your annual hosting, your domain name is also automatically renewed. Priced at £149 +VAT per year (including hosting renewal) it represents excellent value for money. 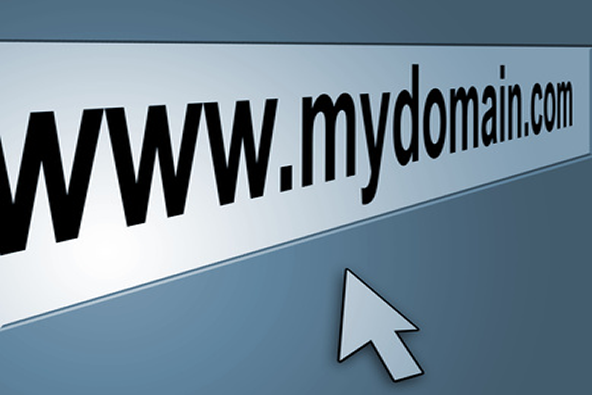 Click here to check if your domain desired domain name is available. Hosting is on a Dual Intel Xeon V3 CPU, with 3GB of memory, 100GB RAID 10 SSD Hard Disk, running CentOS 6.7 & C-Panel for easy access to your database. 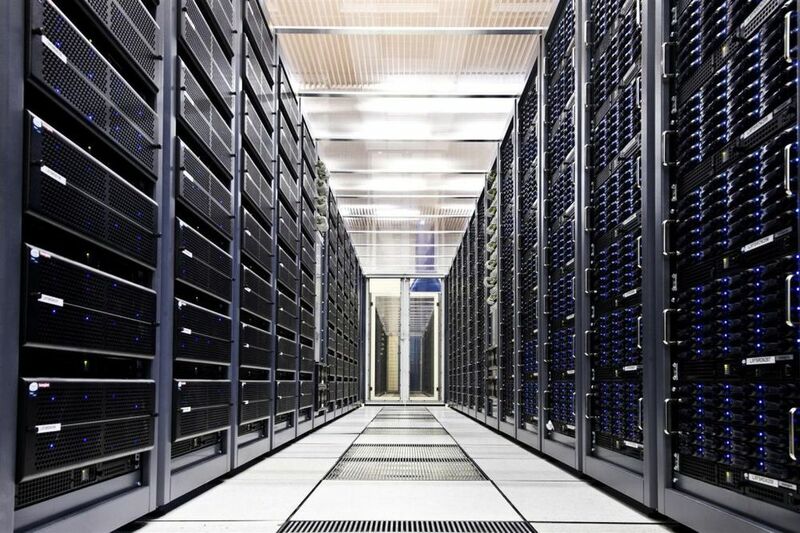 The server automatically updates and patches the latest security and bug fixes on the operating system. The Network has a Stateful Inspection Firewall, which is fully locked down and has brute force detection and blocking. Your first years hosting is included in the price of your package. You only start paying for hosting from the second year onwards. Priced at £99 per year (including domain renewal) it represents excellent value for money.